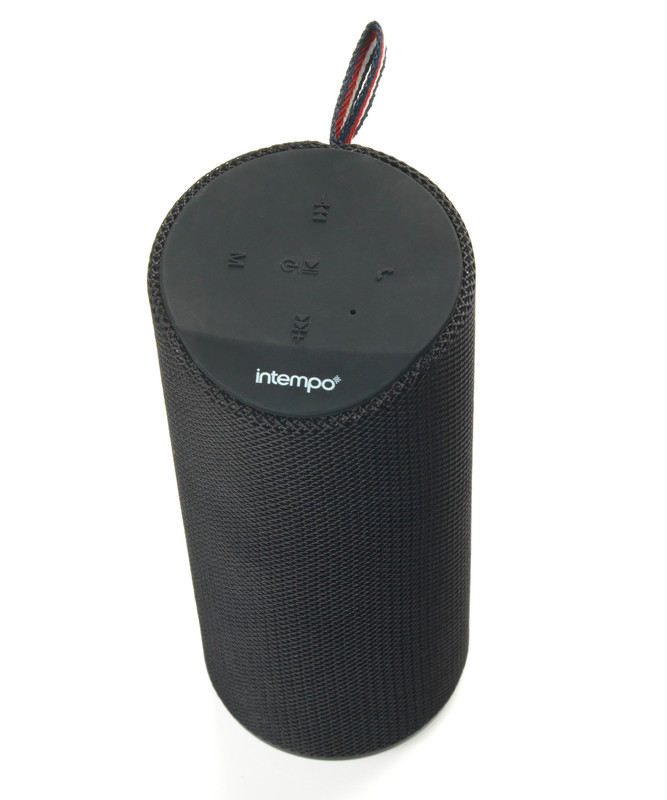 Play your music in perfect audio at home or work with this Intempo Bluetooth fabric desktop speaker. With a wireless range of up to ten metres, this speaker is ideal to bring some life to your work space – or even to liven up a party. 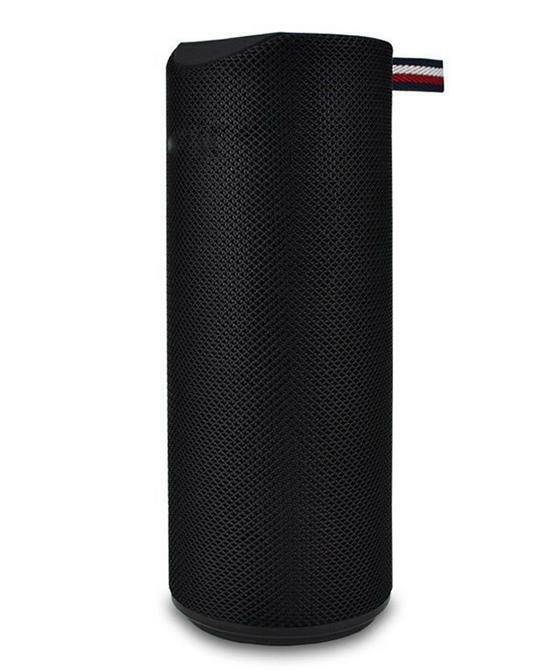 Includes built-in features such as a microphone, a hands-free function and rechargeable battery to compliment the two 3W speakers. Simply connect your device via Bluetooth or the included aux. input cable, select your track and enjoy. Bring life to the office and share your favourite tracks with this Intempo Bluetooth Fabric Desktop Speaker with rechargeable battery. Connect your smartphone, iPod, MP3 player or tablet easily via Bluetooth or by using the included 3.5 mm aux. input cable. 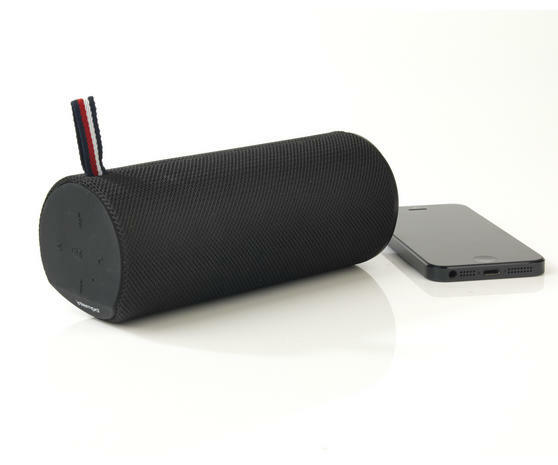 With a wireless range up to 10 m, this speaker keeps your music playing whilst your phone or MP3 player sits securely in your pocket. 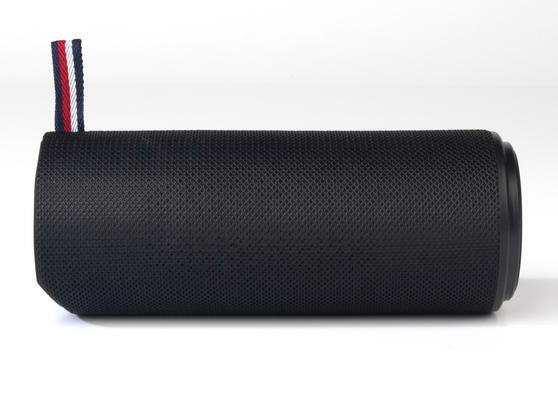 Features a convenient rechargeable battery – simply charge it up and go for a wireless music playing experience on the move. Sleek in design, measuring 16.3 x 6.3cm, this speaker compliments any desktop, with the portable size ideal for moving on the go.